Tree Service is better left for the professionals. That’s Us! DFW Tree Service is staffed with experts and equipped with all the proper tools to handle most any job. Healthy maintenance and beautification at an affordable price. Dead, diseased or in the way? Have it safely removed today. Don’t attract bugs and termites with that old stump. It needs to go. Even out your yard and get that ugly stump out of there. We are here if and when you need us. Call 24 hours a day, 7 days a week. So you have a tree or several that might need trimmed or even removed. That’s what we are here for. You can call us anytime at (469) 706-9832 or fill out the Quick Quote form at the top of this page. 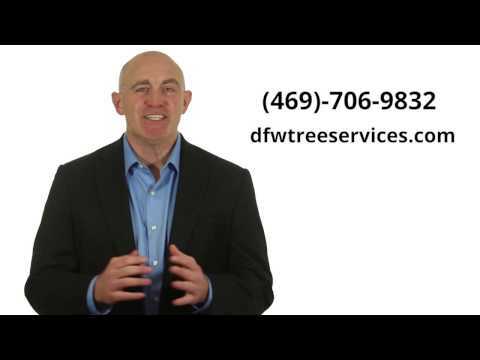 Contact DFW Tree Services for a free, no obligation estimate. We will be out in 1 to 2 days after your initial contact. We will come to your property and evaluate the situation. Taking what you want to have done and maybe even offering some suggestions of our own. 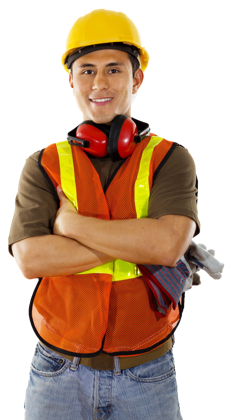 When your job is done, a DFW Tree Services representative will walk your property to double check the work and we will accept payment at that time.